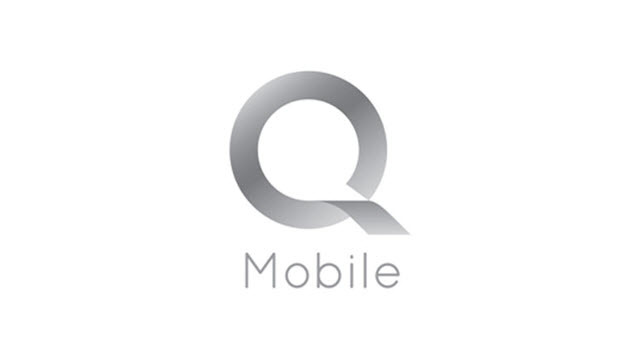 Do you own a QMobile smartphone or tablet? 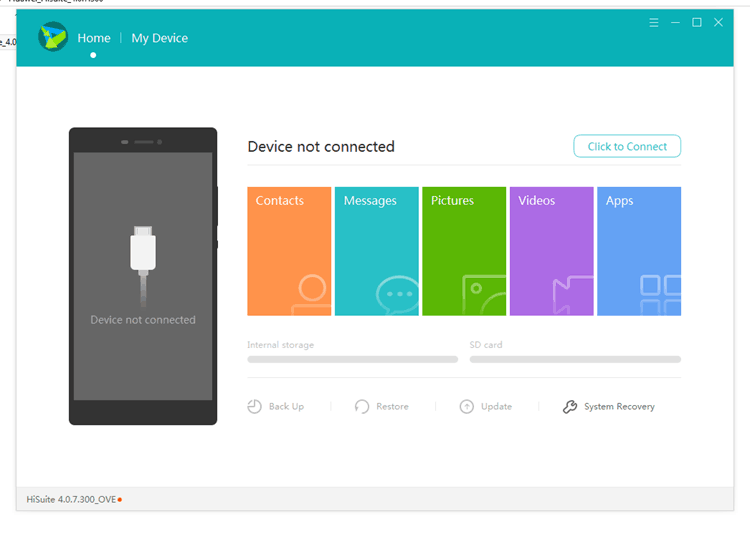 If yes are you looking for an easy way to connect your device with the computer and manage personal data? If yes is your answer then QMobile PC suite would be ideal for you. 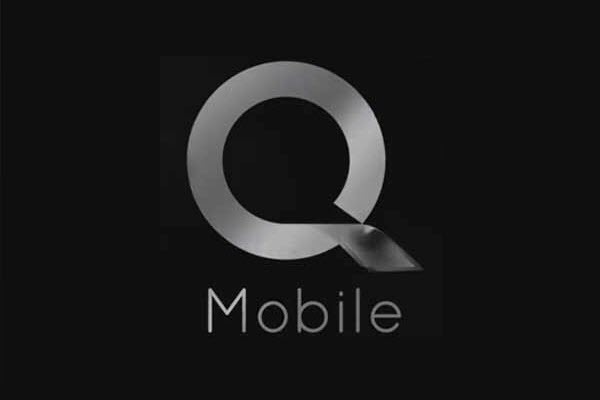 Download QMobile Android PC Suit from here, install it in your computer and manager your QMobile smartphone or tablet easily from your PC or Laptop. 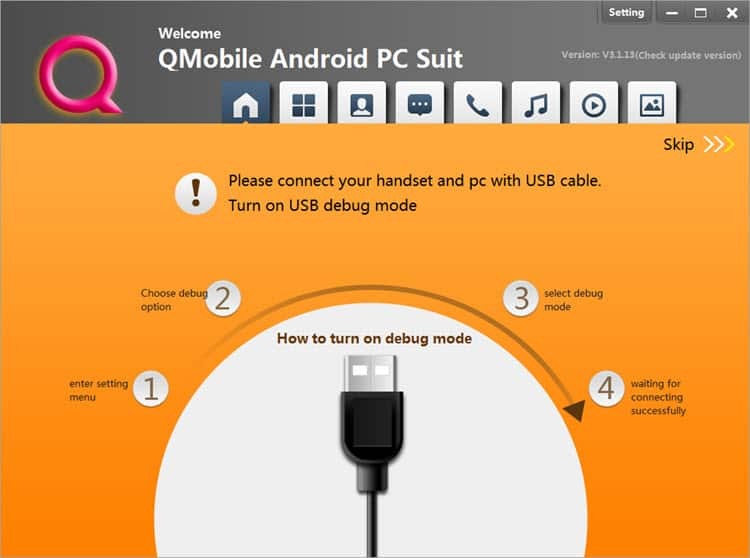 Here we have managed to provided all versions of the QMobile Android PC Suit Windows application. 1) Auto Installation Of Drivers: When you install this PC suite software in your computer, it will automatically install all the required USB drivers of QMobile smartphones and tablets. So, there will no need to install QMobile USB drivers separately. 2) Apps Management: This tool lets you to manage Android apps directly from you computer. Using this feature, you can easily install or uninstall apps from your device. 3) Calls & Contacts Management: The QMobile PC Suit software lets you manage calls i.e., you can check the calls logs for Missed, incoming and Outgoing calls. Also by using this software, you can manage contacts in your device i.e., you can create new contacts, edit the existing contacts and delete the unwanted contacts. 4) Manage Pictures, Music And Video: Using this tool, you can manage music, video and pictures in your device i.e., you can either transfer them to your computer or you can delete them from your device. 5) Supports All Windows Version: You can install and use this Windows utility software in all versions of Windows operating system i.e., Windows 10, Windows 8.1, Windows 8, Windows 7, Windows Vista and Windows XP. 1) QMobile Android PC Suit is officially released by QMobile. So, if you encounter any issues while installing or using this software, contact their support team. 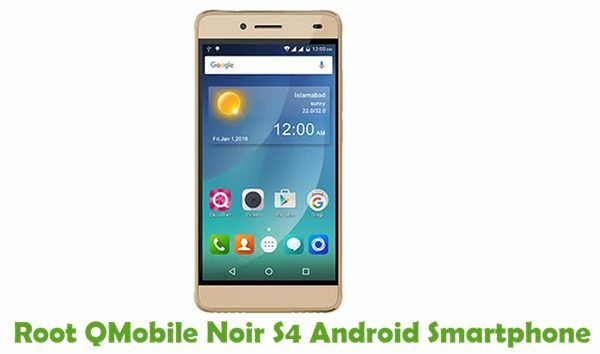 2) If you are looking for an alternative way to connect your QMobile device with Windows computer, then you should download QMobile USB drivers and install it in your computer. 3) This Utility tool is for Windows-based computers and it will not work on Linux or Mac based computers.